For the first time ever, we exhibited our new Augmented Reality demonstration bringing our technology to life in a 3D environment. This demonstration enabled visitors to step into an augmented offshore wind farm environment and closely watch the Flow windfarm solution in action. 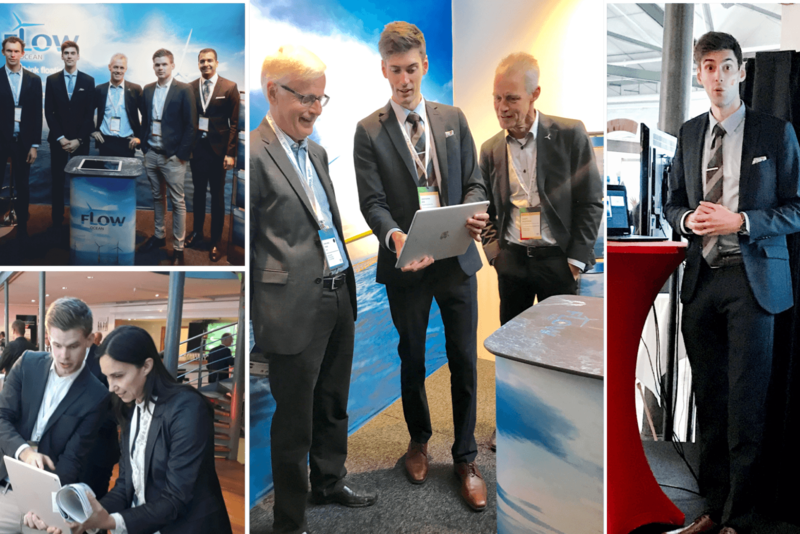 Flowocean’s impression from the conference is that wind energy will have a significant place in reaching the Swedish 100% renewable energy goal in 2040. We recognise the major role offshore wind power can have in enabling this transition. With many positive impressions and many new interactions, we are looking forward to coming back next year.